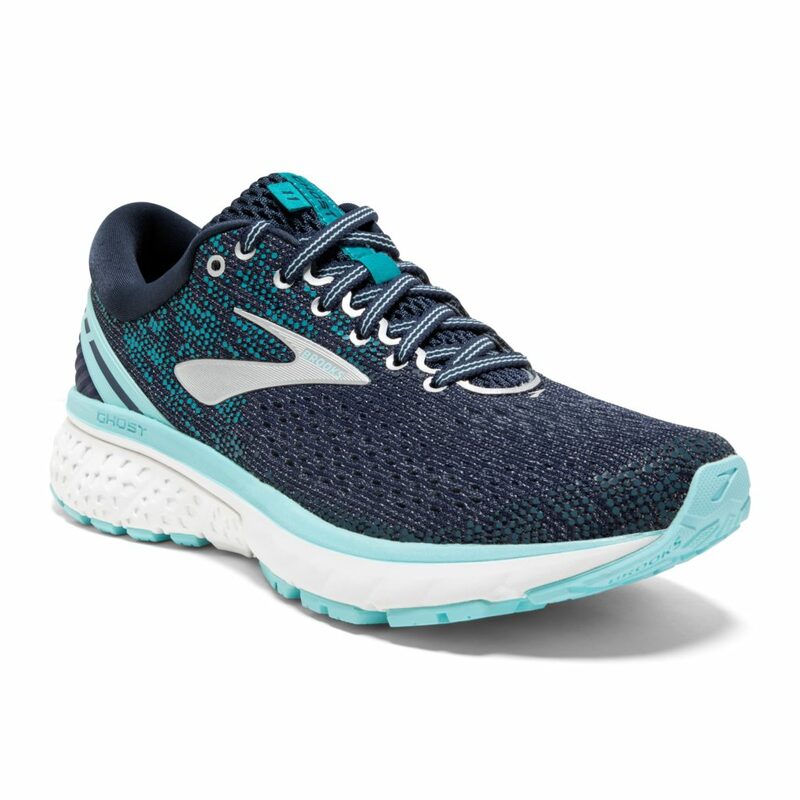 This year, the Brooks Ghost racks up its seventh Editor’s Choice award for its appeal to a wide variety of runners. Newbies love its comfy cushioning, marathon vets pick it for pounding out high-mileage weeks, and road runners like its quick, smooth ride. And the 11th version of the shoe is no exception. The Ghost delivers again with an almost spooky consistency, with some notable updates to its midsole. Introducing UA HOVR™ Infinite. : cushion, bounce, durability, and efficiency. Perfect for everything from your long runs to laying base mileage, and even recovery mileage days. As soon as you put them on, you’ll feel like you can run forever. 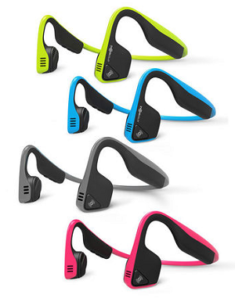 The lightweight and comfortable Trekz Titanium wireless stereo headphones are the safest alternative to traditional sport headphones and earbuds. Bone conduction technology, an open ear design and a suite of convenient features deliver premium music play and crystal clear calling without compromise. Designed with athletes in mind, Trekz Titanium are sweatproof, secure, and will allow you to hear your surroundings – no matter where life takes you. Stop in Riverside Runners…hear and feel the difference. This is the safest way to run with music. Popular with our customers for their cushioning, breath-ability, natural odar protection, and comfort. Smartwool socks contain targeted cushioning placed only where runners need it most, on the ball and heel of the foot. We packed these socks chock full of smart features like our 4 Degree® elite fit system, specific mesh ventilation zones, and a Virtually Seamless™ toe. A low cut height provides that ideal balance of protection and style. 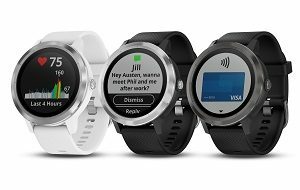 From playing to paying, vívoactive 3 is the smartwatch for your active life. Make contactless payments with ease, right from your watch, and with more than 15 preloaded sports apps — you can choose how you like to get fit. Built-in GPS lets you record the distance, pace, location and more for your outdoor activities. Create workouts, monitor your daily stress levels, download all your activities to Garmin Connect app…this is truly a “smart” watch. The Moving Comfort Juno bra is a racerback powerhouse that has it all for those looking for the ultimate in support, shape, and customizable fit. 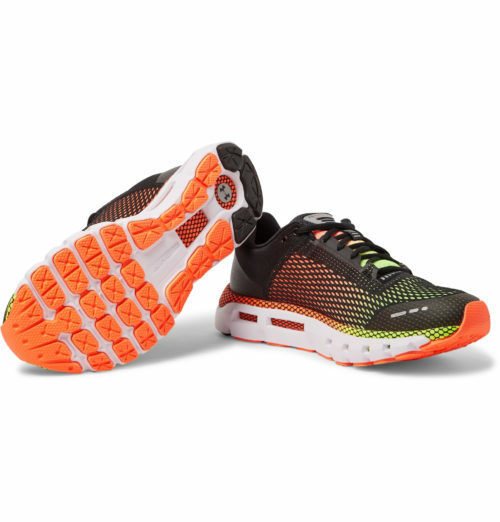 The Juno continues to be a best seller at Riverside Runners. The unicup design, interior yoke front and power mesh zones make this a “must have” for our customers. The front adjustable straps and padded keyhole closure are bonus design features too. Let our expert staff help fit you with your next running bra. After all, a proper running bra should never celebrate a birthday! 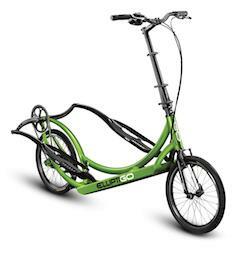 This awesome outdoor elliptical bicycle combines the best of running, cycling and the elliptical trainer to deliver a low-impact – yet high-performance – workout.